Charlie Bravo Accommodation offers a unique fusion of luxury accommodation at an affordable price. Carefully selected in two prime holiday locations in the Margaret River Region, these premium properties offer a banquet of sensory experiences. 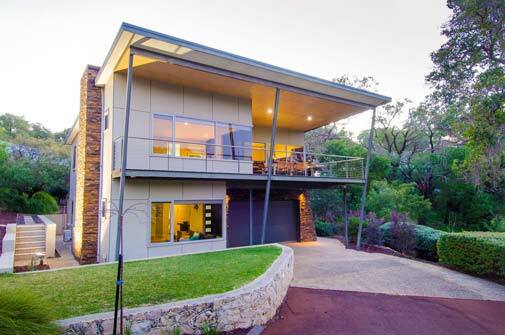 From the lush country vineyard landscapes of the Margaret River region in Western Australia and to the breezy coastal beach front of Yallingup, the attention to detail within each property is carefully denoted and aims to provide a pleasant, premium living experience for singles, couples and small groups. 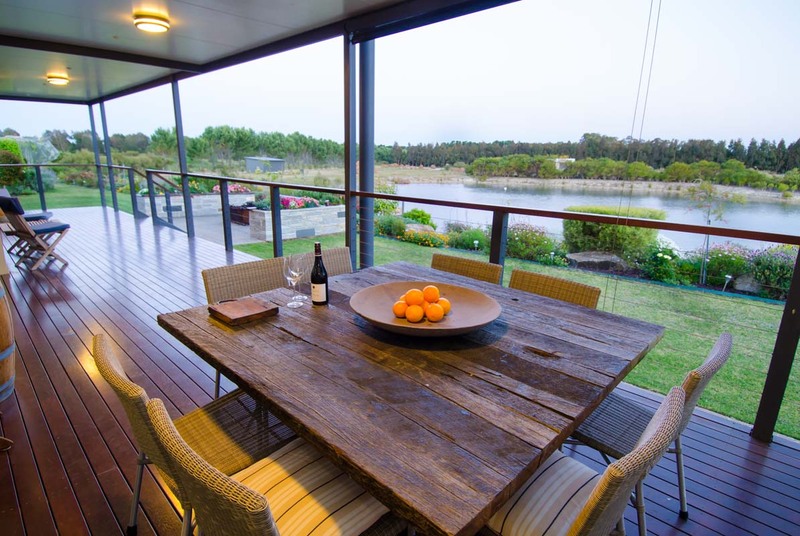 A paradise for food and wine lovers nestled on 52 acres of peaceful country surroundings and just a couple of minutes from some of Margaret Rivers’ finest Restaurants and Wineries, World class surf breaks and Swimming beaches, Art galleries and Boutique breweries. The Charlie Bravo Chalet is ideally suited for couples and friends with 3 bedrooms, each with a private en-suite. 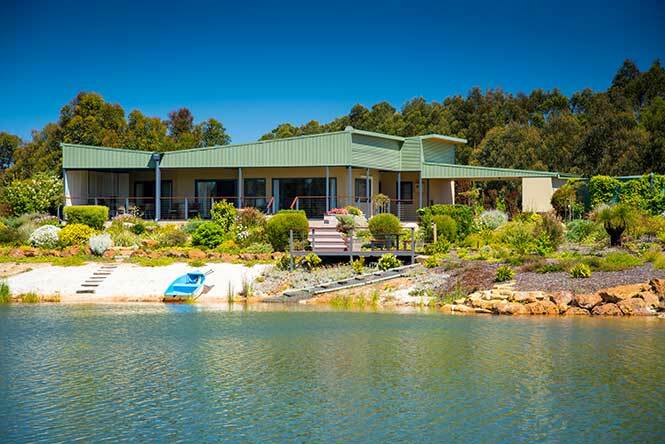 Longboard House is a stylish and comfortable holiday home located on the Caves Ridge Private Estate; take a short stroll through heritage listed gardens and along the nature trail to magnificent Yallingup Surf Beach. Just a minutes walk to the iconic Caves House Hotel and Restaurant, and centrally located to Wineries, Restaurants, Art Galleries, Caves and walking trails.